Your Fixer-Upper: A Money Pit? With inventories so tight, some home buyers may be giving a fixer-upper home a second thought. The price point and location may attract more buyers to bite, even though the home itself may need some TLC. But how do you tell a hidden gem from a hidden mess when shopping for a fixer-upper? After the down payment, how much money will your buyers set aside for the fixer-upper? Factor in unexpected costs, such as planning an alternative living situation while the work is being done on the home. The architect and contractor should be able to provide you with estimates. “By setting the price, you’re setting the approximate level of craft, finishes, and customer service that you’re looking for,” Brownhill says. 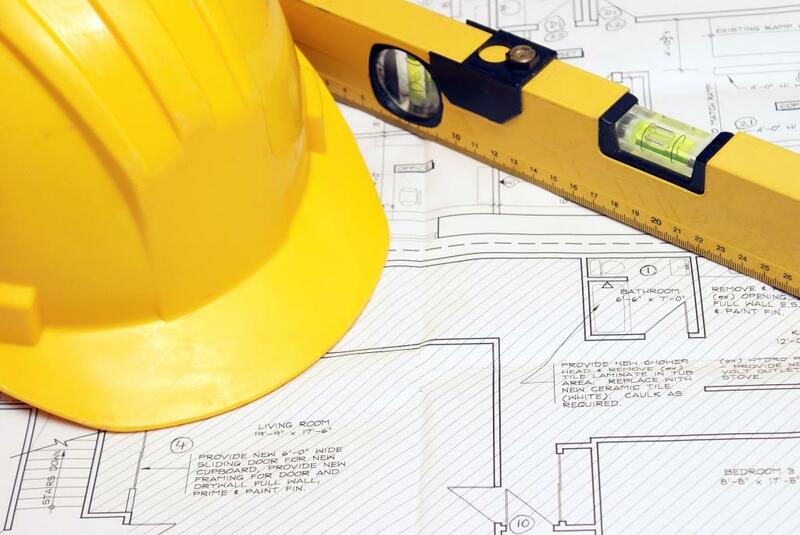 Larger projects require an architect, who will then hire a general contractor and then subcontractors. Homeowners will need to establish a communication path to prevent delays or budget pitfalls. And don’t just hire the lowest-bidding architect or contractor, Skema warns. “Higher-quality firms limit the risk of the project,” Skema says. “Cheaper firms, many with less knowledge and less experience, will require more involvement from the homeowner and ultimately bring more risk.” Select a team with the right experience, solid references, and a communication style that is complementary with yours. Meet the neighbors and the building association. Significant renovations may require approval from the homeowner’s association. Meet your neighbors beforehand and warn them about the home renovations so as not to aggravate them. Learn about the permit process through your city’s building department ahead of time. Upgrading plumbing and electrical systems, moving walls, or changing structural elements will likely require permits. Make sure the contractor has both liability insurance and workman’s compensation. Also, ensure your homeowner’s policy will protect you from any contractor-caused issues.